In your day to day business life, you might be needing some things to hold on, right? While you are having a website for your local business, it it important that you maintain your website upto the value by which the customers can get themselves help without asking much. Yeah, that’s the pretty basic idea of having a website for a local or general audience. So, this is why we are here to discuss about some awesome & must have wordpress plugins for local business sites. Eventually, if you are using them by any chance then you know their benefits. Because having them on board can take your website into that much extent level which you can ever imagine. So, let’s just not waste time here. 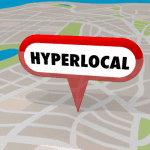 We are going to start with some basic, yet important plugins for local business websites to use in 2019. Without further ado, let’s just move to the point. Having a constant way of communication with your customers is a good thing, isn’t it? It is really important that how the owner of the business and customer are communicating and looking out for each other. 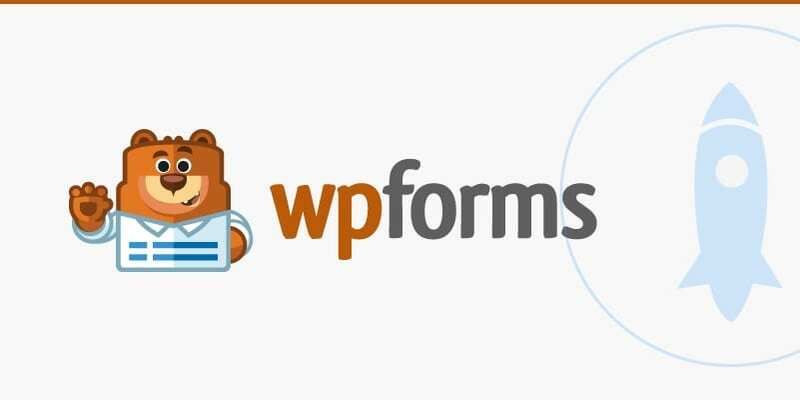 Well, WPForms is one of that kind of Freemium WordPress plugin which is used basically as a contact form. With its interactive drag and crop builder, the WPForms plugin allows you to build contact form, coupons, email opt-in forms, along with other sort of online forms which are very essential for a local business website. Well, it is a good thing that WpForms comes in a lite version which is free to use by any kind of website owners. So, if you are looking a plugin to create attractive yet conversion based forms, then WpForms would be your call to take. You must have read about the best email marketing plugins in our other blog post at Mojomedia. Well, OptinMonster is one of those plugins which can drive tremendous results by the help of email marketing. 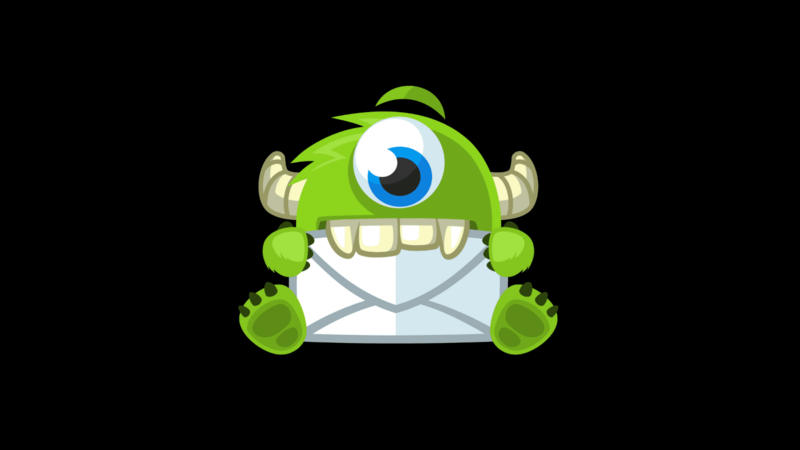 If you are looking for any kind of email marketing plugins for your local business to start with, go for OptinMonster. OptinMonster can help you turn your blog or website visitors into potential customer ones. It has been installed by more than 0.8 million WordPress websites. If you are concerned about your website’s low conversion rate, then you must try this plugin. The basic plan starts at $9/mo and I would say that it is worth the money. 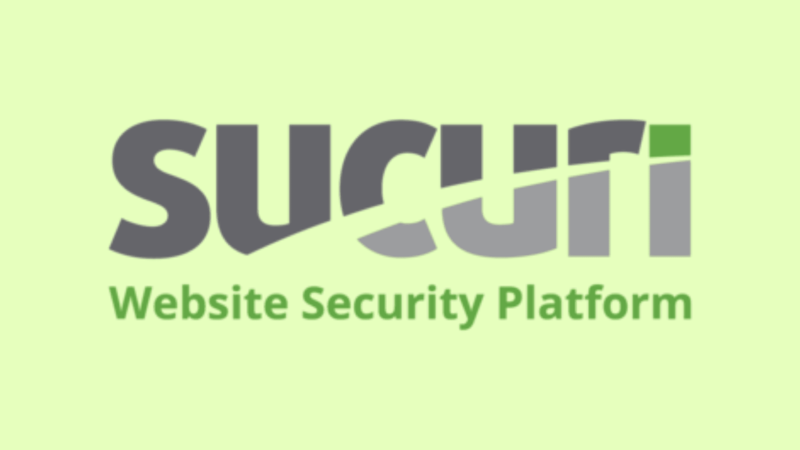 The best security plugin for WordPress, also known for its application firewall protection service, Sucuri is used by more than 400,000 websites. It is indeed the best plugin for WordPress sites which can be used to protect the site from active or potential threats. Sucuri is best known for its features mentioned below. Malware removal, scanning and reporting. Monitoring ip masks and blacklisting with reporting. WordPress backups (comes as an addon to its premium service) . 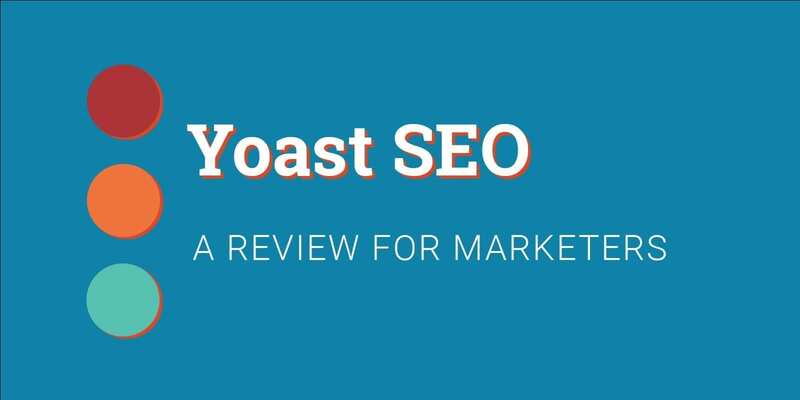 Yoast Seo, which was also known as WordPress SEO by Yoast is one of the highest used WordPress plugin of all time. It can help you optimize your website in search engines to drive better organic results. The plugin helps you to put custom titles for search engines like Google, editing meta descriptions which is shown below every search results, optimize content on keyword basis etc. There is more to know when you will use the plugin itself. Not that much good with coding and stuffs? Don’t know how to use or edit wordpress theme files for putting codes in your website header or footer? 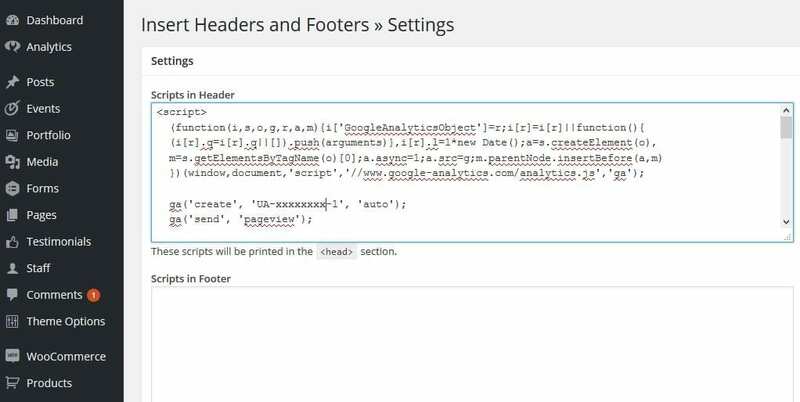 Well, Insert Headers and Footers is the best plugin to put special codes in your wordpress headers or footers without editing your theme files. It is very nice, easy to use and convenient. You don’t need any kind of coding or special knowledge for using this plugin. Insert Headers and Footers is best to use in the case when you are finding ways to insert your Google Analytics Tracking codes, or webmaster tracking codes. Ever noticed the star ratings while scrolling through occasional search results? They are the real game changers of the whole search engine marketing era. Because they attract the users while going through the search results. 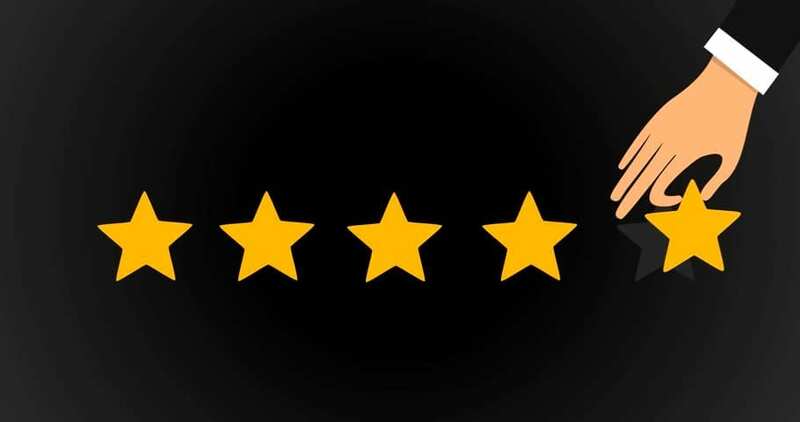 KK Star rating can be used to obtain star ratings for your website to show on search results depending upon the user’s searches. Of course there are other better plugins like schema to get star ratings on search results, but using those plugin has never been so easy. In fact, KK Star Rating wordpress plugin is must easier to install and use. Well,we were talking about the minimal number of plugins which can be be used to improve your website for the long run. In case, you are having something on your mind or looking for plugins for a specific purpose, feel free to comment down here. We will be happy to help you with.